The most recent CD from Australian Haydn Ensemble is an exciting release. 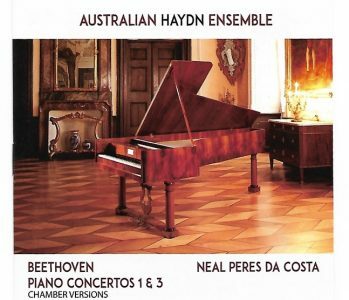 Australian Haydn Ensemble : Beethoven Piano Concertos 1 & 3 – Chamber Versions appears after a cycle of all Beethoven concertos was presented during live concerts in chamber music format by AHE. 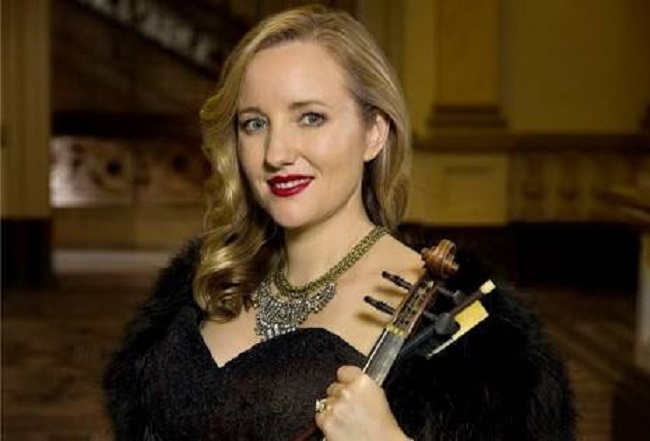 It also marks the second CD release in as many years from AHE, following on from a successful recording debut in 2016 with The Haydn Album on the ABC Classics label. instrumentalists Matthew Greco (violin), Gabrielle Kancachian (viola), James Eccles (viola), Daniel Yeadon (cello), Jacqueline Dossor (double bass) and Melissa Farrow (flute). ensemble is the replica 1819 Graf piano, built by Paul McNulty and prepared by Colin van der Lecq to period temperament and pitch. tapestry. The Graf replica includes two extra expression pedals which offer new pianistic effects for the modern listener and these classic Beethoven works. are innovative options for orchestration as wind parts are distributed elsewhere and the string intensities are crowned with a flute line. virtuosity and compositional style to the Viennese. Using new harmonic and emphatic surprises, his complex writing extended boldly the essential drama present in Mozart’s music. ensemble to make melodies stressed more strongly at key points . Tempo changes and manipulation further enhance the building of drama or communication of expressive moments. especially for the louder outbursts. The openings to both the C major and C minor concertos are commanding and full in sound. We do not miss or require a full orchestra when listening. The instrumental group communicates Beethoven’s unique punctuation of structure with energy and focussed force. listening after having read his detailed descriptions of expressive techniques in the CD notes. The rondo finale movements to both works are constantly varied with use of the moderator pedals on the instrument. Veiled and glassy tone colours emerge, employed to render rondo motive repetitions differently, or to present bravura and accompaniment runs from allegro movements with a new lustre. interaction between ensemble and piano being effectively calibrated. This joyous, educational and enlightened CD complements the 2016 debut recording release for AHE. 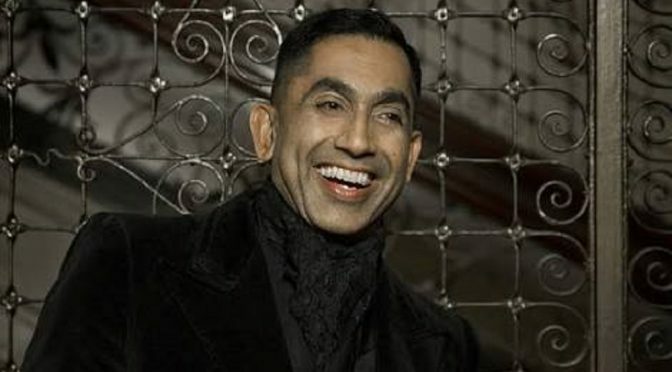 It continues to celebrate the ensemble and its associated talent. The CD also consolidates some of the recent live concert history for the Ensemble. It contributes extensive early music knowledge of historic concerto to AHE’s discography as well as to recordings for the late eighteenth century genre in general. CDs can be purchased from AHE’s on-line store. More information about the Australian Hayden Ensemble at their website.